Join Coastal Heritage Society in Savannah for special July 4th programming all weekend long – July 1-July 4 2017. Georgia State Railroad Museum will have guided programming on July 1st-3rd and steam train rides July 1st, 2nd and 4th. 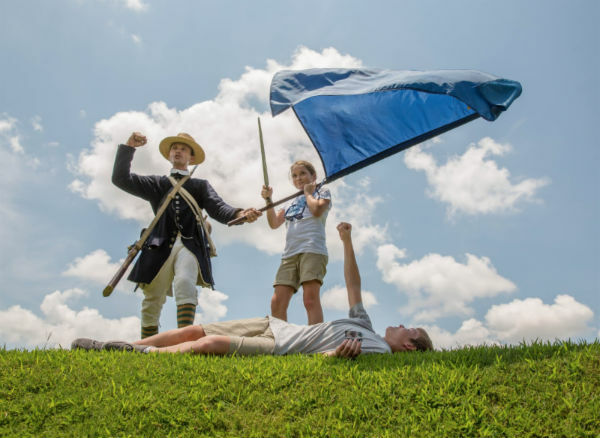 Savannah History Museum will have Loyalists and Liberty Battlefield programming July 1st-3rd, with special Siege of Savannah participatory programming, musket firings and a quill writing station on July 4th. 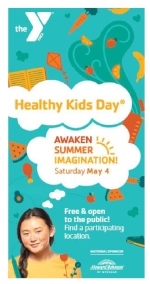 Savannah Children’s Museum will have holiday crafts and activities July 1st- 4th. Visitors can also experience life as a Revolutionary War soldier at Old Fort Jackson during “Century of Sentries: The American Revolution.” Programming will include musket and cannon firing demos, plus more! 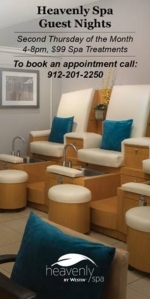 WHEN: Saturday, July 1 through Tuesday, July 4th from 10 am to 4 pm daily. 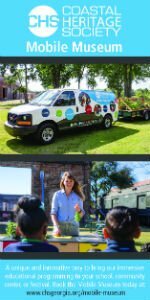 WHERE: “A Family Fourth” will be held at Georgia State Railroad Museum, Savannah Children’s Museum and Savannah History Museum. “Century of Sentries” will be held at Old Fort Jackson.COST: Tickets are available for the cost of general admission to each museum and are FREE for members! Consider a See 3 Pass and save big. During July 2017, enjoy FREE 30-minute golf clinics at The Club at Savannah Harbor on Hutchinson Island next to Westin Savannah. Open to the public. What a fun, fit way to spend time outdoors with the family. 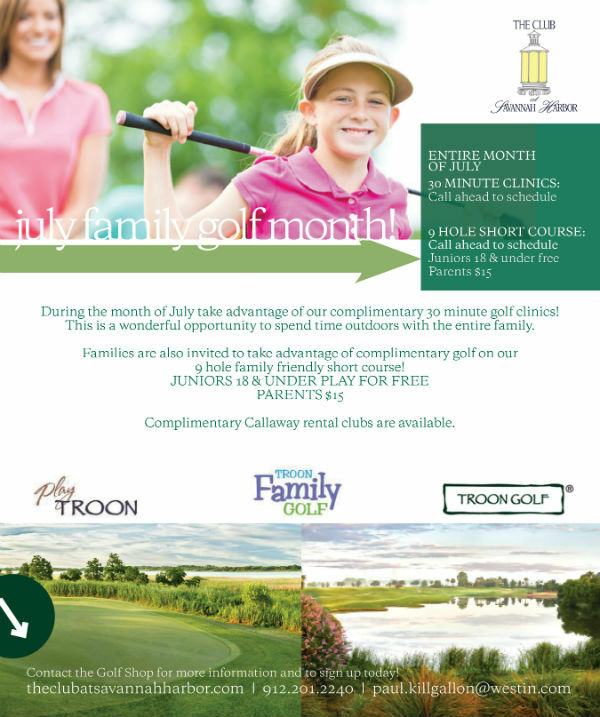 You are also invited to take advantage of free golf on the club’s 9-hole, family-friendly golf course during July. Kids 18 & younger play for free. Parents play for $15 each. Free Callaway rental clubs available. 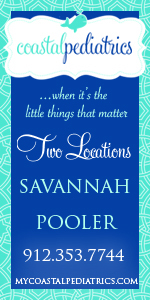 The Club at Savannah Harbor, Hutchinson Is., 2 Resort Drive, Savannah, 31421, 912.201.2240, email Golf.savannah@westin.com On Facebook here , www.theclubatsavannahharbor.com The Club at Savannah Harbor is a SouthernMamas.com advertiser. 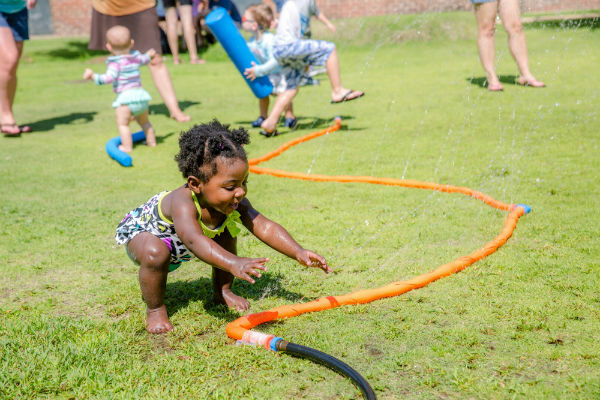 Savannah Children’s Museum will present Splash Fest 2017, the annual summer event to cool down and have fun while learning about Savannah’s coast and marine life on Sat. 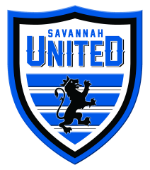 July 22, 9AM-2PM at Savannah Children’s Museum, 655 Louisville Rd., Savannah, GA 31401. Event guests can see and learn about Terrapin turtles from Armstrong University, discover the many creatures that inhabit our waterways with the UGA Marine Education Center and Aquarium, and participate in programming to see why it’s important to keep the natural environment pollution free with Clean Coast. Visitors can share a photo from our “Under the Sea” Selfie Station, featuring fun costumes and props using #scmsplashfest. 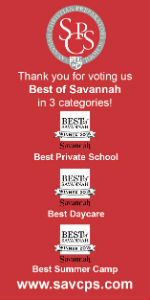 Savannah Children’s Museum educators will also lead fun and interactive aquatic activities throughout the day. You’re encouraged to check out “Ships Ahoy,” Savannah Children’s Museum’s new STEAM-based nautical exhibit that teaches children about navigation, ship technology, and visual perspective. Stay hydrated and bring sun protection, as Savannah Children’s Museum site is entirely outdoors. Snacks or a packed lunch are welcome and can be enjoyed on Sugar Beet Bluff, located directly outside of the Children’s Museum. Admission to Splash Fest is included in the cost of regular admission to Savannah Children’s Museum, $7.50 for all guests 18 months and older. This event is free for Coastal Heritage Society members. Join Kindermusik with 88 Keys Piano for brand new themes in July! Monday classes at 10AM and 11AM begin “Way Up High”, and Tuesday 10AM classes begin “Make Believe”. 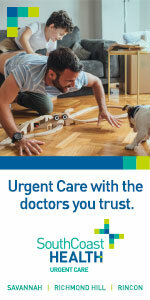 All classes open to ages 0-7 with their caregivers. First trial class is FREE! It’s not too late to enter to win one free month of classes in July. Visit kindermusikwith88keys.com to enter your child. Deadline is June 30. Kindermusik…music now, skills for life. 912.988.KEYS. 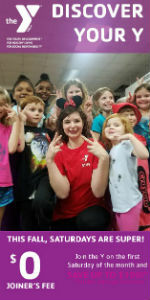 As summer heats up, YMCA of Coastal Georgia is preparing for the new year! 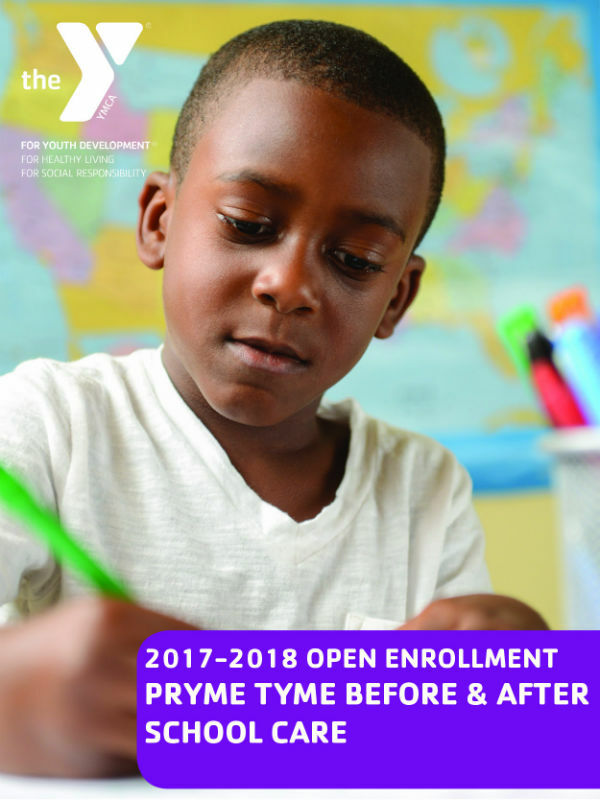 Join YMCA of Coastal Georgia for 2017-2018 Pryme Tyme Open Enrollment. To enroll your student, please attend of the open registration sessions. Spots are filled on a first come, first serve basis. 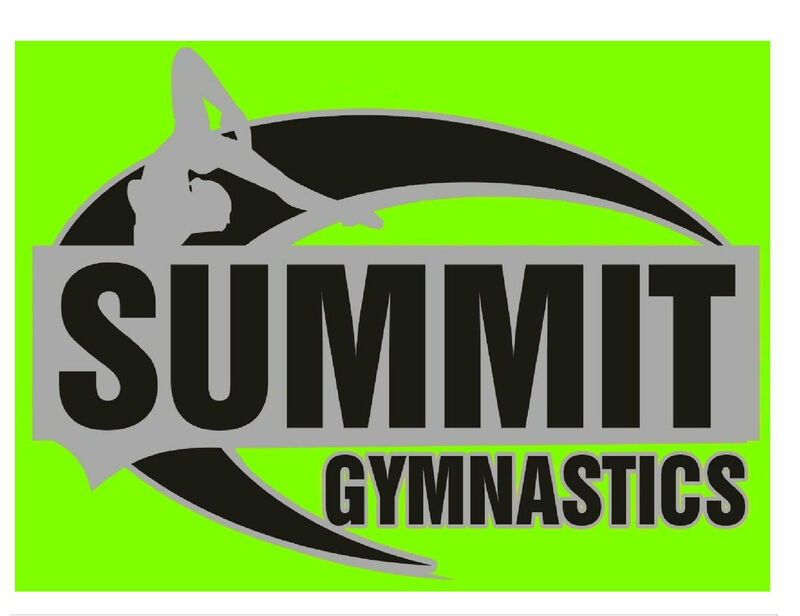 There is a $40 registration fee due at the time of registration, check or money order only please. *The afternoon program at Heard Elementary is full. 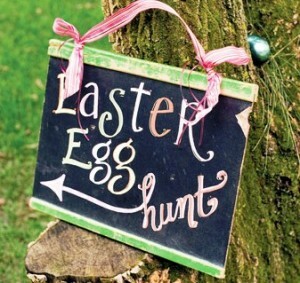 Spots are available in the morning program at Heard only. 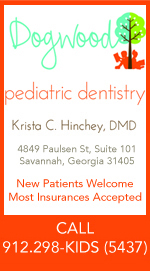 For more information, call 912.351.3622. The art of improvisation teaches communication skills, team work building and creativity. 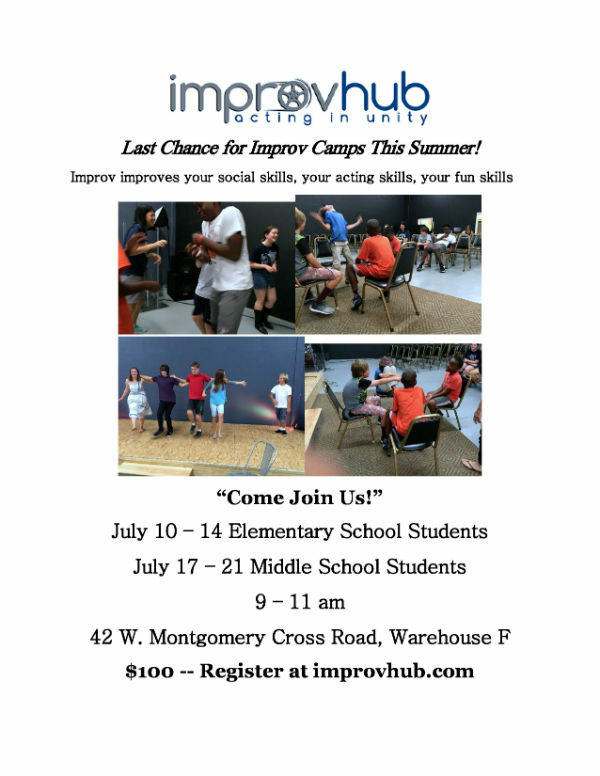 Sign your child up for an improv summer camp where students learn the classic principles of improv as well as the newest advancements in improv development. Stay connected by liking ImprovHub on Facebook here. The I Pledge for Ice Cream Project 2017 kicks off Sat. 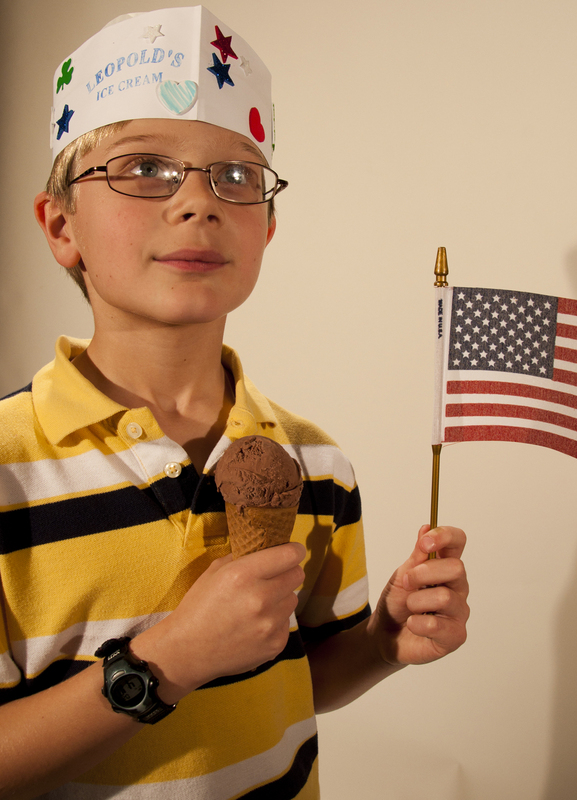 July 1 from 4-7PM at Leopold’s Ice Cream with a free child’s scoop of their choice in a cup, cake or sugar cone for any child (12 & younger, accompanied by an adult) who can recite the Pledge of Allegiance from memory. After the kick-off, Leopold’s Ice Cream will hold additional I Pledge for Ice Cream events each Monday in July from 4-7PM. 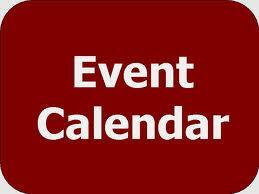 The dates are as follows: July 1, 3, 10, 17, 24 & 31. Find other participating stores nationwide by clicking here. Don’t see your favorite ice-cream store on this list? Nominate them by clicking here. Fourth of July 2017 is almost here. Are you ready? 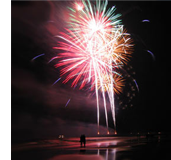 Click here to find out where & when to watch Independence Day Fireworks this year in Savannah, Tybee Is., Richmond Hill & Hilton Head Is. We also have lots of family programs to enjoy throughout the day including special museum events & bike parades on Monday July 4th here. 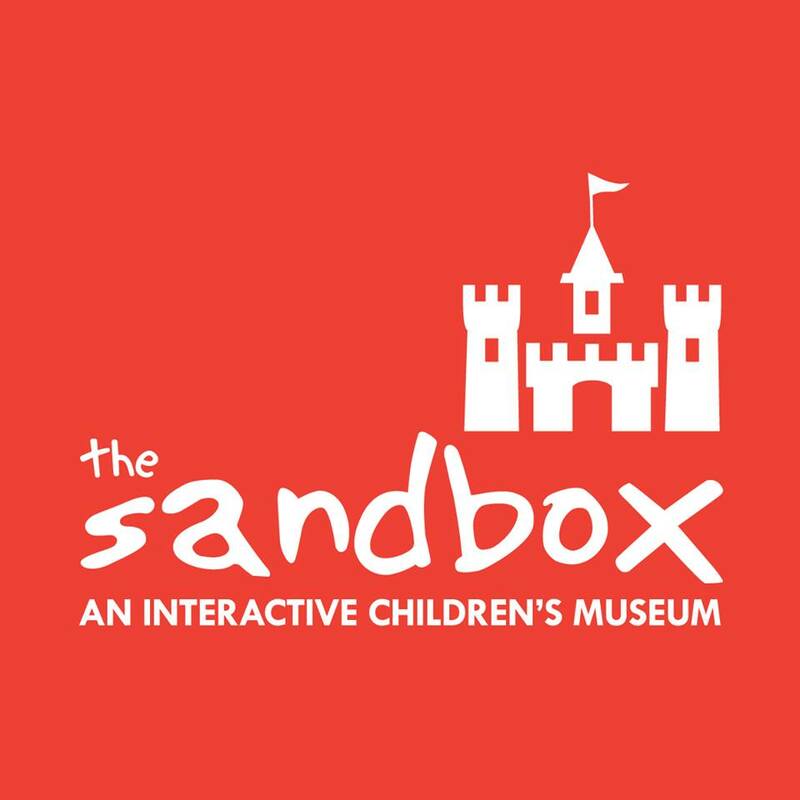 Celebrate Fourth of July with Pop Goes The Sandbox! at the Sandbox Children’s Museum on Hilton Head Is. General Admission is $6 per person, FREE for Members. Military and senior discounts are available. 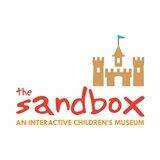 Stay connected by liking The Sandbox on Facebook here. 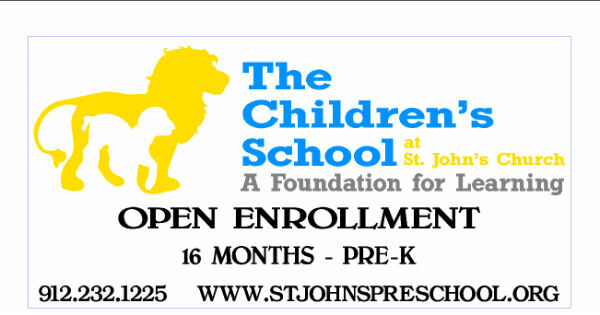 The Children’s School @ St. John’s Church in Savannah is now accepting applications for the 2017-18 school year for children ages 12 months through 5 years. spiritual and intellectual needs of young children. 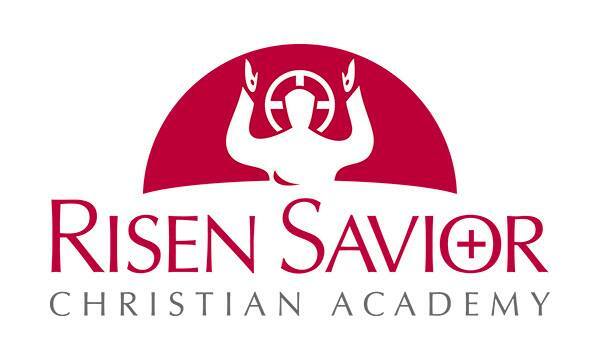 The school is committed to providing a Christian environment for young children. 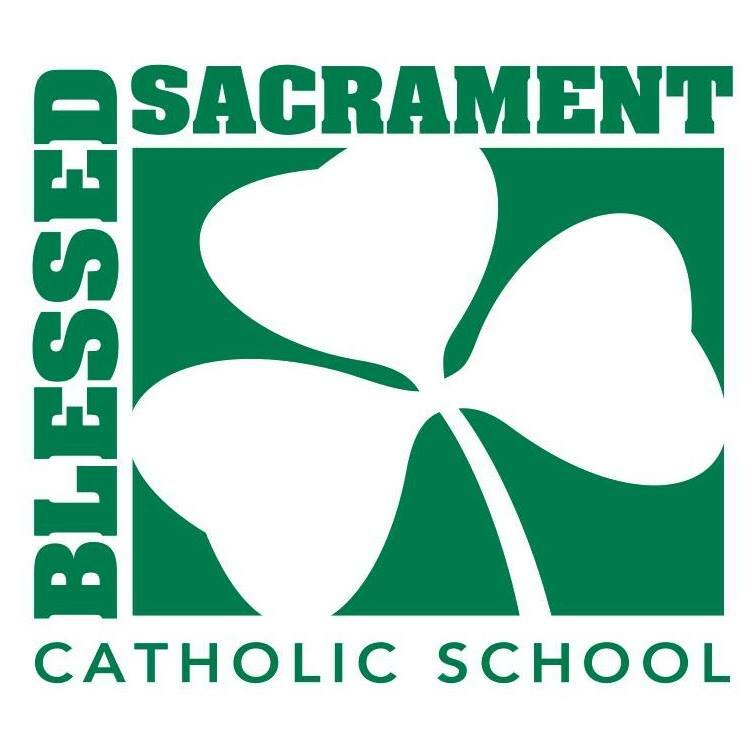 The Children’s School teachers believe that each child should develop spiritually, intellectually, physically, and emotionally in order to be a well-rounded individual. The primary goal of the school is to develop children who are confident, motivated, creative, and eager to learn. The curriculum is designed to develop a foundation for future learning. The program recognizes the individual growth and development of each child and provides stimulating and challenging activities that enhance gross and fine motor skills. The Children’s School strives to create an atmosphere of excitement for learning in a carefully structured, yet relaxed and safe environment. 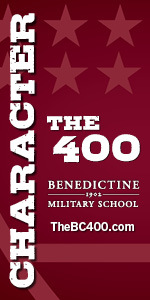 Chapel, music, art, science and physical education are a part of the program each week. Social skills are emphasized throughout the program. 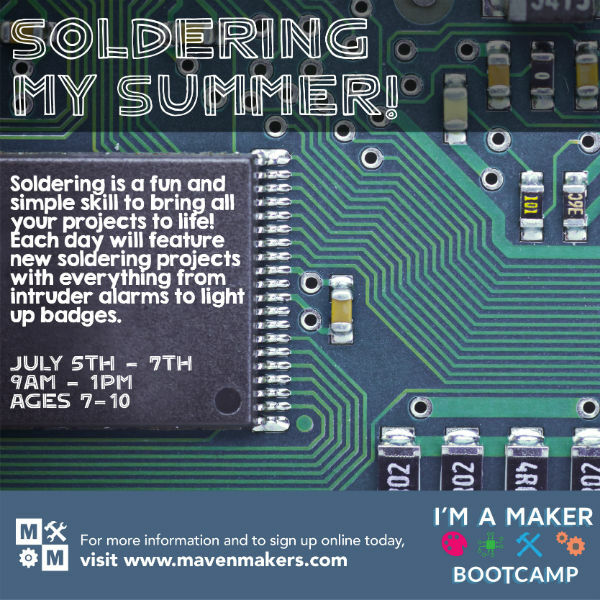 This summer camp is about all things soldering for 7-10 year olds. Soldering is a fun and simple skill to bring all your projects to life! Each day will feature new soldering projects with everything from intruder alarms to light up badges. No prior experience is required as this class is taught at a beginner level. July 5-7, 9AM-1PM. 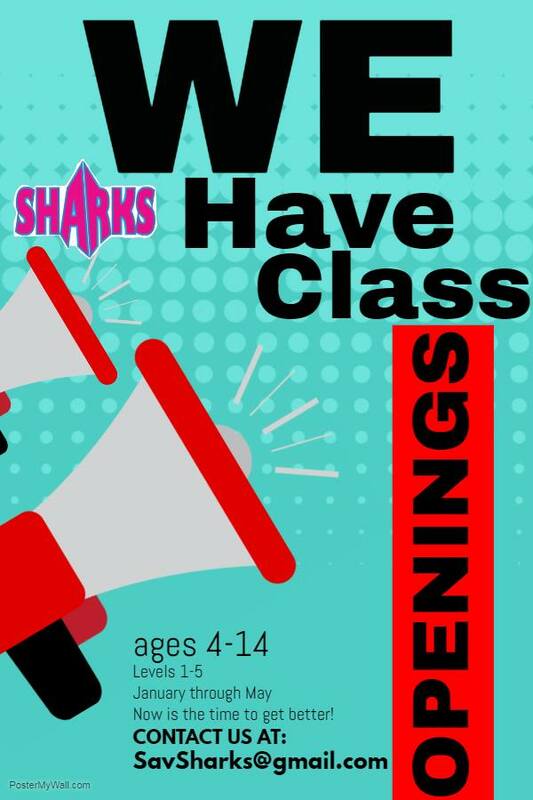 For ages 7-10. 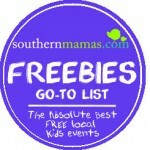 Maven Makers is offering SouthernMamas.com readers a 10 percent discount. Use the promo code firstclass10 when registering to get the discount. Are you dreaming of a Walt Disney World vacation next year? 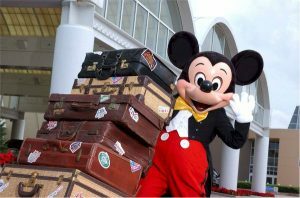 2018 packages are now available, and the Disney travel gurus at Two Sisters Travel have all the details. Get a no-obligation quote now or if you’re unsure about when to travel, they can even review crowd calendars helping you choose the best time of year for your visit! Booking early with Two Sisters Travel ensures the very best availability and you never have to worry about getting the best deal! They closely watch promotions and discounts, and if something becomes available that will lower your price, they automatically adjust your package, no worries! And booking early also gives more time to pay-off your vacation, AND brag to your friends that your family is going to Disney. Start planning your 2018 Disney vacation now! Get a quote online or call 843-284-3241! And remember, it’s the same price to book with Two Sisters Travel as it is to book direct with Disney…. all of their concierge travel planning services including dining reservations, FastPass selections, and more are all 100% FREE!!! Let your kids experience a different type of camp during Summer 2017 in Savannah. 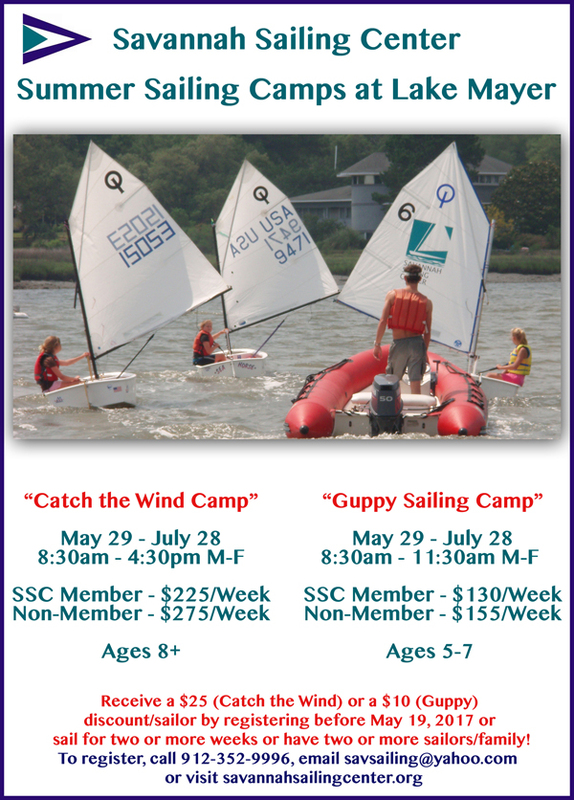 The Savannah Sailing Center offers these two fun and challenging 2017 summer sailing camps @ Lake Mayer in Savannah. This is a program for children 5-7 years of age. This program will introduce the sport of sailing to water loving children. Our curriculum will focus on safety around the water and will introduce the sport of sailing with age appropriate activities. Children must know how to swim and will wear lifejackets at all times while on the water. Details & download a registration form here. “Catch the Wind” summer camp program is designed for kids ages 8 and older of all abilities and skill levels. The classes are structured to allow for maximum sailing time and personal attention. Beginners participate in a small 8ft Optimist or 15ft Sunfish sailboat, depending on their size. Those with more experience can sail in a 2-person 420 sailboat, also used for high school and college sailing. The summer camp instructors follow the US Sailing curriculum and skills learned are documented with the US Sailing certification record book. “Catch the Wind” is offered as a full day camp 8:30AM-4:30PM. 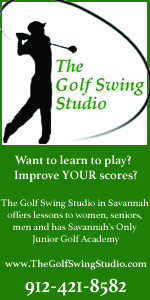 For more info, call 912.352.9996 or email savsailing@yahoo.com. 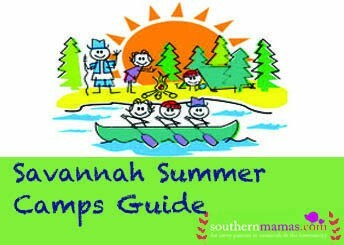 Searching for Savannah-Lowcountry Summer Camps 2017? Visit our camps guide here. Celebrate Harry’s Potter’s birthday July 31 2017 @ Starlight Pottery in Savannah. 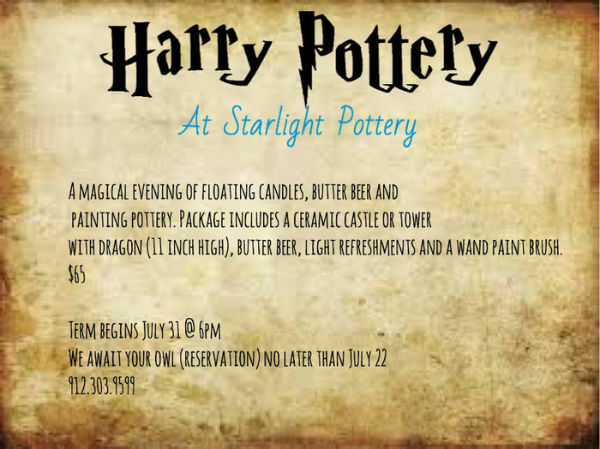 Children are invited to Harry Pottery – a magical evening of floating candles, butter beer, painting pottery. Package includes painting a ceramic castle or tower with dragon (11-inches high), buttery beer, light refreshments and a wand paint brush. 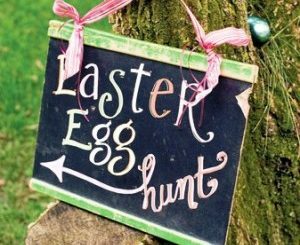 Reservations: Deadline to reserve your child’s spot is no later than July 22. 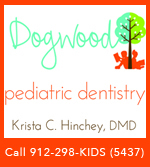 Call (912) 303-9599. Take advantage of the fact that we live within a day’s drive of multiple national parks & monuments & have your kids become a junior ranger at one or many of these sites. When you take kids to tour national parks, you never know how much they are getting out of the visit. Especially for those of us moms who aren’t exactly history experts. Which is why you need to pick up the Junior Ranger booklets at the visitor centers of national parks you visit. The Junior Ranger program kids engage more during the visits. Junior Ranger booklets have activities about the national parks for ages 5-12. Junior ranger books are free to any visitor and usually are available at the visitors’ centers. Often, similar programs with more advanced activities are also available for older kids. Just ask at the site’s visitor center. While doing the activities, children enjoy earning a badge and a certificate. *Fort Pulaski National Monument, on U.S. 80 en route to Tybee Island. Info on the Fort Pulaski Junior Program here. *Fort Sumter & Fort Moultrie national monuments, Charleston, S.C. Info on these forts Junior Ranger program here. *Cumberland Island National Seashore, Ga. More info here. *Fort Frederica National Monument on St. Simons Island. 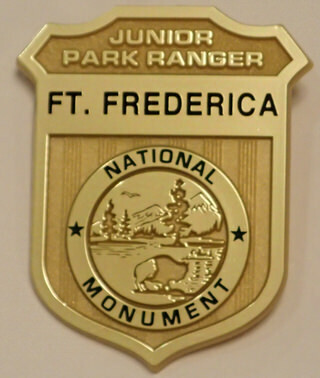 Info on the Fort Frederica National Monument Junior Ranger Program here. *Ocmulgee National Monument in Macon. Info on Ocmulgee’s National Monument Junior Ranger Program here. * Congaree National Park near Columbia. Info on Junior Ranger Program here. 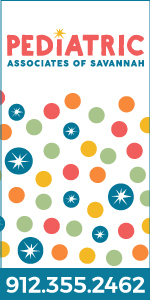 Win one FREE month of Kindermusik Savannah classes and home materials for your child (ages 0-7) in July. Visit kindermusikwith88keys.com to enter. 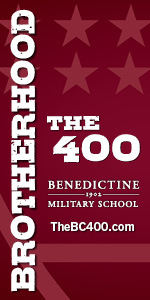 Deadline to enter is June 30. There are just a few spaces left for Kindermusik’s final June playdate: “Sand and Seashells: Oceans of Music!”, this Saturday June 24, at 10AM. 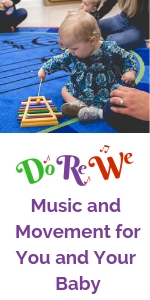 Each child will receive an instrument, 10 Kindermusik songs and a $10 coupon for our studio classes.